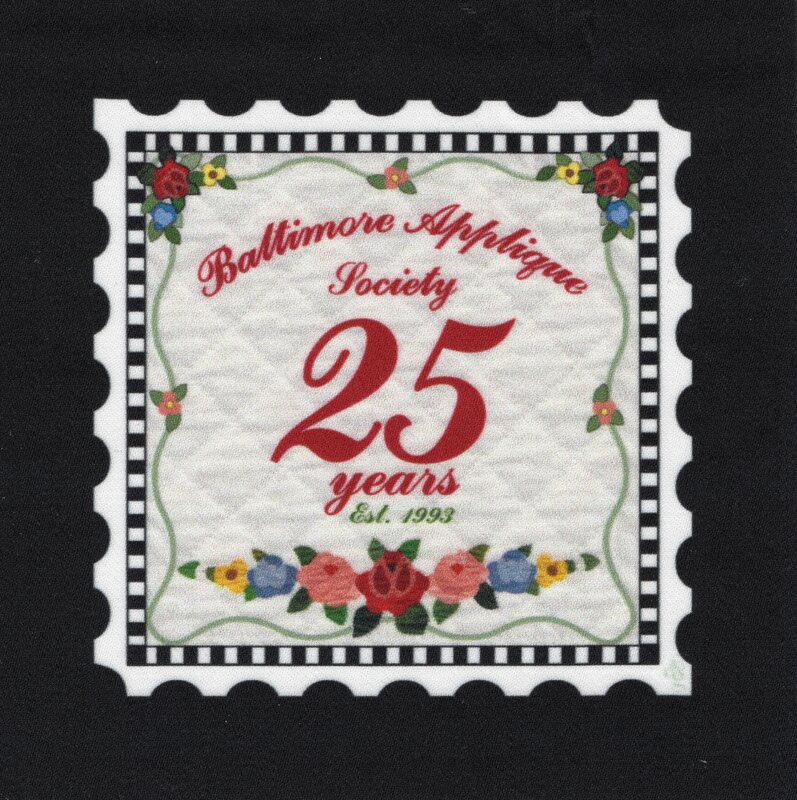 The Baltimore Appliqué Society, established in 1993, is currently celebrating its 25th year. Over the years BAS has raised money in a variety of ways, including making raffle quilts and creating patterns from museum quilts. BAS has provided financial support for organizations including the American Quilt Study Group, the Maryland Historical Society, the Marie Webster House, the Maryland State Fair, the Virginia Quilt Museum, and the Baltimore Museum of Art. 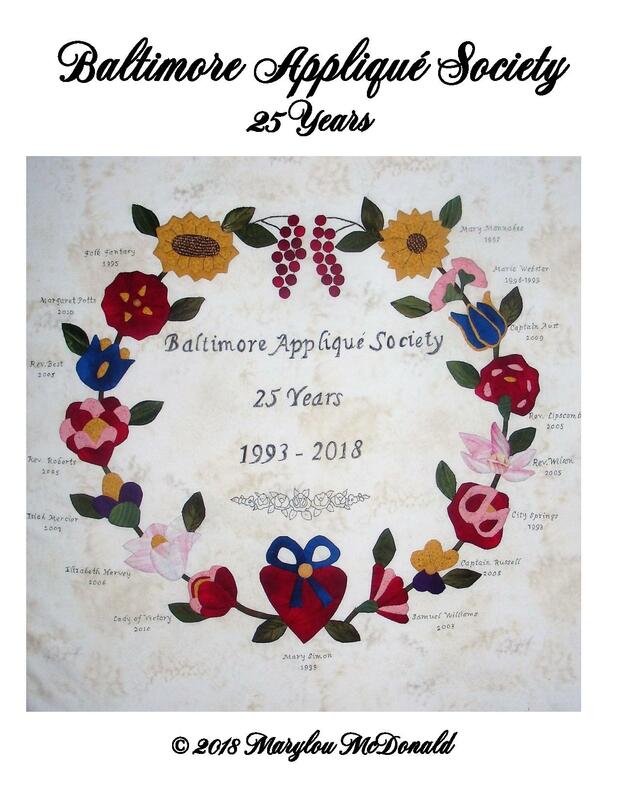 When Marylou McDonald was asked for possible ideas for a Baltimore Appliqué 25-year block pattern, she created this special pattern, "The BAS 25 Year Anniversary Block". 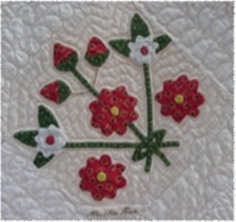 The pattern is for a 20" x 20" block, and includes a flower from each quilt which BAS has produced. The 25 berries represent the 25 years of the BAS. The price for the pattern is $15.00 + $1.50 shipping (MD residents will also be charged $0.90 state sales tax ). Proceeds from the pattern sales will go to the BAS. On Sale 50% Off, Now $25! 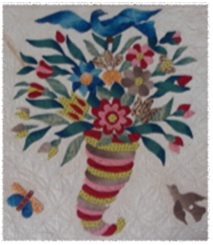 Mary Koval, the owner of the quilt, gave her permission to the BAS to produce patterns with all of the proceeds from the sales going to the BAS. 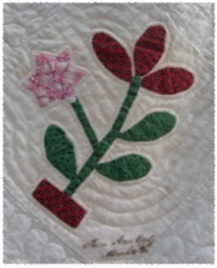 Mary has produced a line of fabric from this quilt and donated the quilt to the Wisconsin Museum of Quilts and Fiber Arts in Cedarburg, Wisconsin. 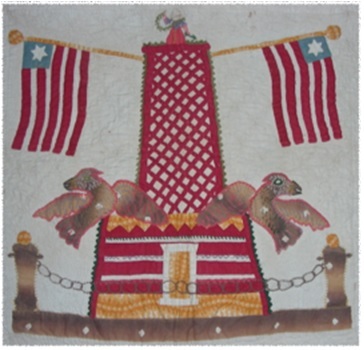 This Baltimore Album Quilt is unique as it is the only BAQ with a 1812 Baltimore Battle Monument that has a Lady of Victory at the top. 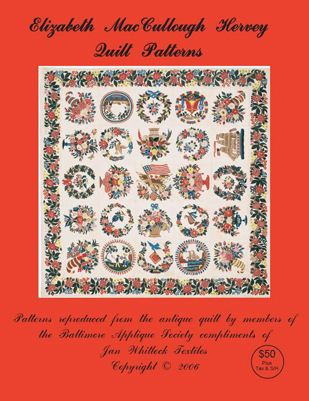 The proceeds from the sale of the patterns will help the BAS to continue their efforts to preserve and promote the art of appliqué and quilt making and to support museums in their efforts to preserve their textile collections including antique Baltimore Album Quilts. The pattern set includes 25 - 18"x18" patterns, border patterns, information on the history of the quilt and a CD-ROM containing a picture of each block for reference. 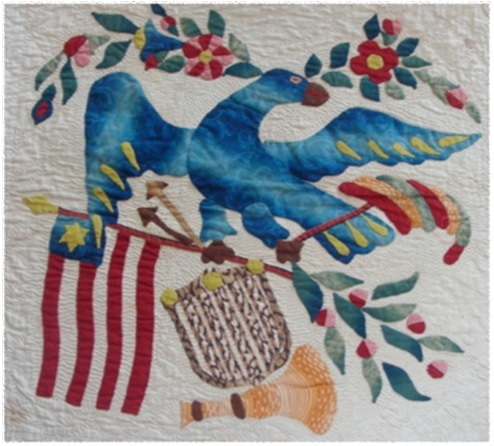 The patterns can be ordered by printing and completing the Lady of Liberty Quilt Pattern Order Form. 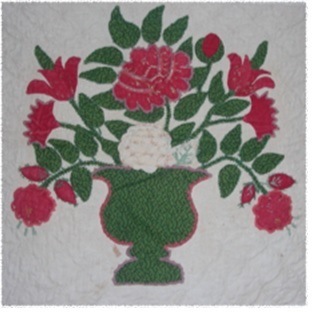 The 85 block Margaret Potts Pennsylvania Quilt (1851-1858 ), was donated to the Winterthur Museum by the owner, Priscilla Miller Hart. 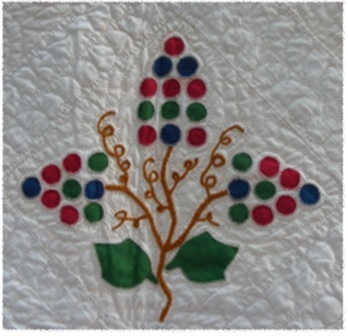 She gave permission to trace the quilt with all of the proceeds from the sales of the patterns going to the BAS. This will help the BAS to continue their efforts to preserve and promote the art of appliqué and quiltmaking and to support museums in their efforts to preserve their textile collections. The pattern set includes 85 - 9"x 9" patterns (4 per pattern sheet), information on the history of the quilt and blocks, a color chart and a CD-ROM containing a picture of the quilt and each block for reference. 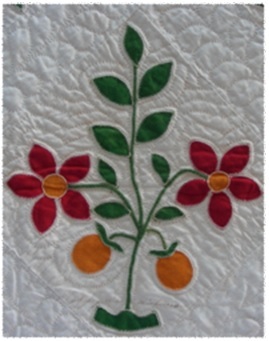 The patterns can be ordered by printing and completing the Margaret Potts Quilt Pattern Order Form. The Isaiah Mercier Quilt Patterns - SOLD OUT! 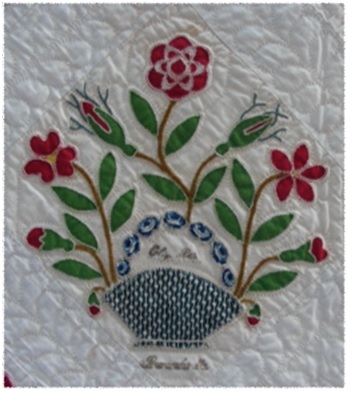 In 2007-2008 Baltimore Appliqué Society members created a reproduction of the Isaiah Mercier quilt from the collection of the Howard County Historical Society. This beautiful quilt was raffled off on June 17th, 2009 at the June BAS meeting. 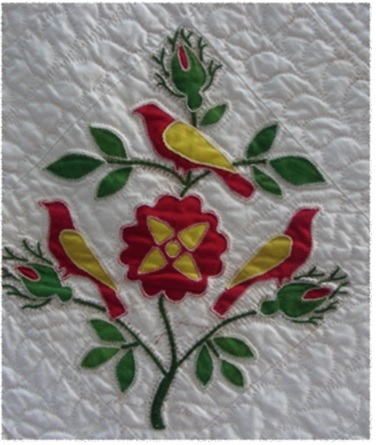 Due to popular demand, the Hervey Quilt Patterns were reprinted and are now available. This is the Baltimore Album Quilt that was auctioned by Northeast Auctions in NH in February 2006 for $58,000. This antique quilt is one of the very finest examples of a Baltimore Album Quilt not only in design but also in workmanship. 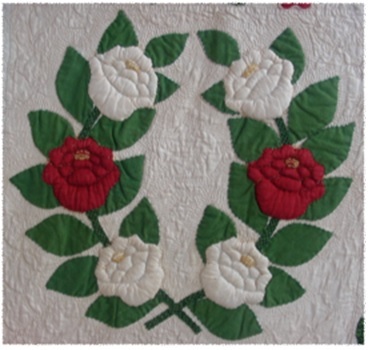 Jan Whitlock, the purchaser of the quilt, gave permission to trace the quilt with all of the proceeds from the sales of the patterns going to the BAS. 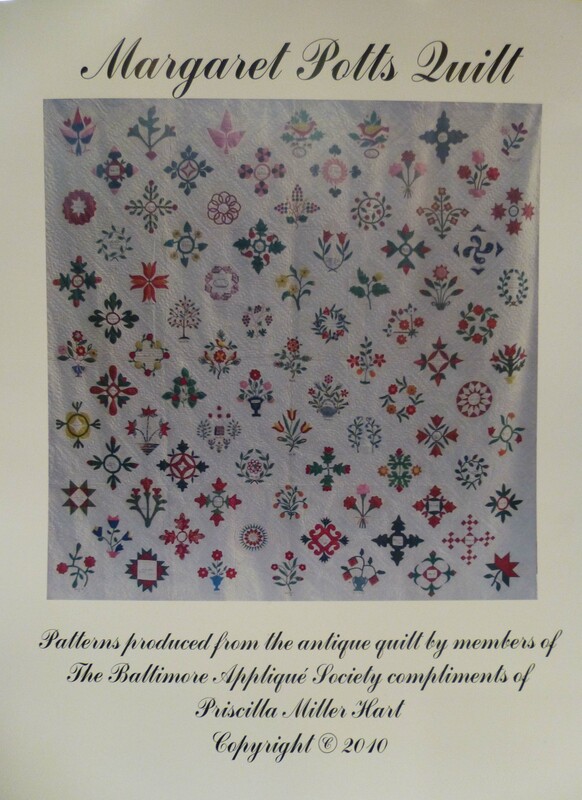 This will help the BAS to continue their efforts to preserve and promote the art of appliqué and quiltmaking and to support museums in their efforts to preserve their textile collections including antique Baltimore Album Quilts. 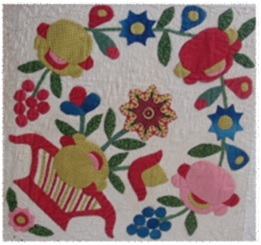 The pattern set includes 25 - 18"x18" patterns, 4 - 18"x18" corner border patterns and 4 - 11"x90" border patterns, information on the history of the quilt and blocks and a CD-ROM containing a picture of each block for reference. 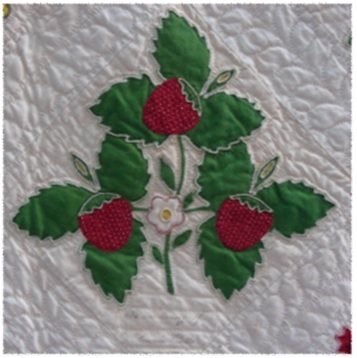 The patterns can be ordered by printing and completing the Elizabeth MacCullough Hervey Quilt Pattern Order Form. 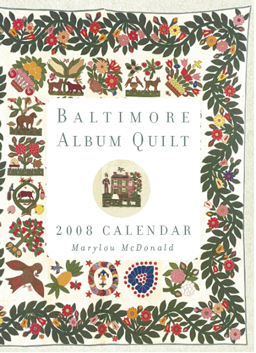 The 2008 Baltimore Album Quilt Engagement Calendar is still available! 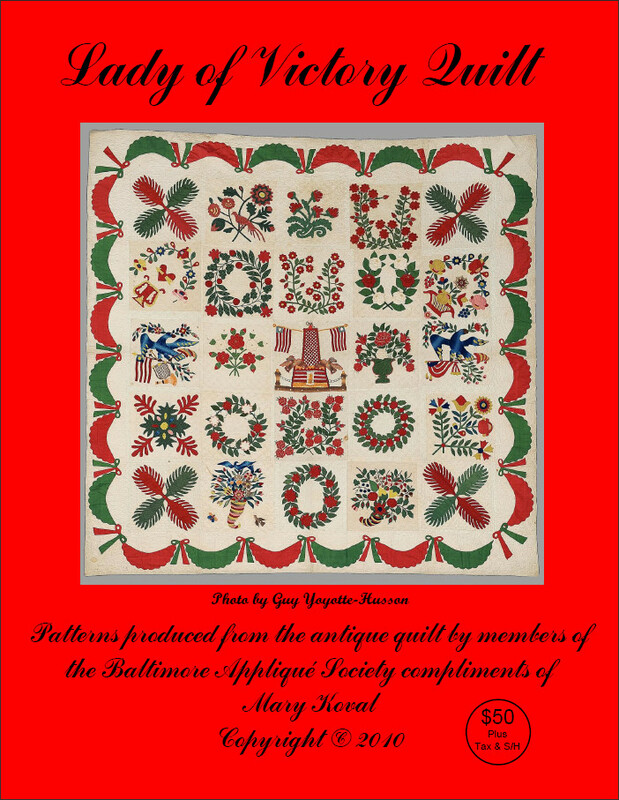 Another must-have for admirers of Baltimore Album Quilts! This week-by-week spiral-bound appointment calendar book contains full photographs of twenty six antique Baltimore Album Quilts - many of which have never been previously photographed, displayed or published. 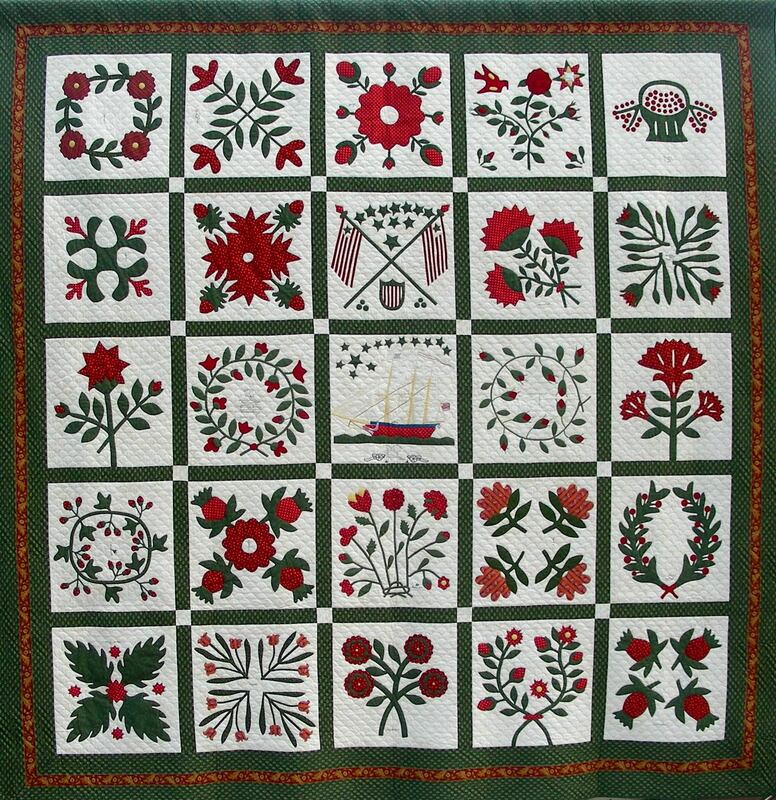 This is more than just a calendar as it compares similar blocks, gives detailed descriptions and history based on current research of the twenty six quilts. The quilts in this calendar are divided into Styles 1, 2 and 3 and showing that there were most likely several designers in each Style. Calendars can be ordered by printing and completing the 2008 Quilt Engagement Calendar Order Form.